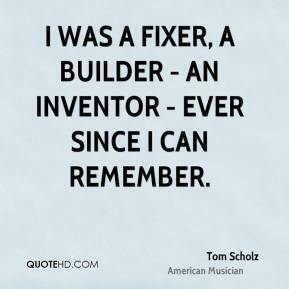 I was a fixer, a builder - an inventor - ever since I can remember. 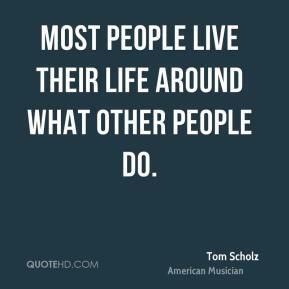 Most people live their life around what other people do. 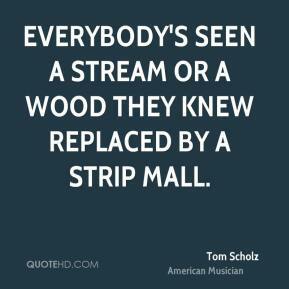 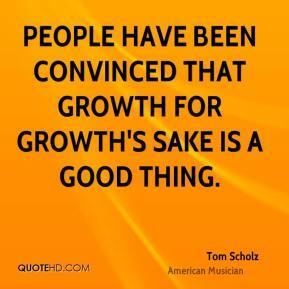 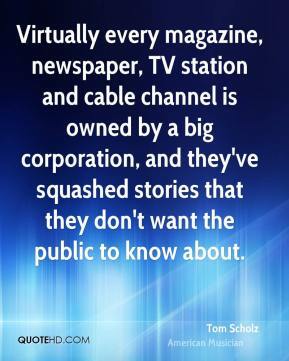 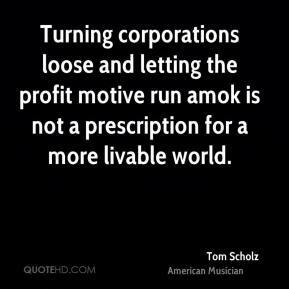 Turning corporations loose and letting the profit motive run amok is not a prescription for a more livable world.